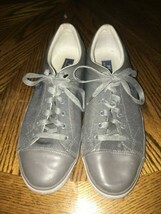 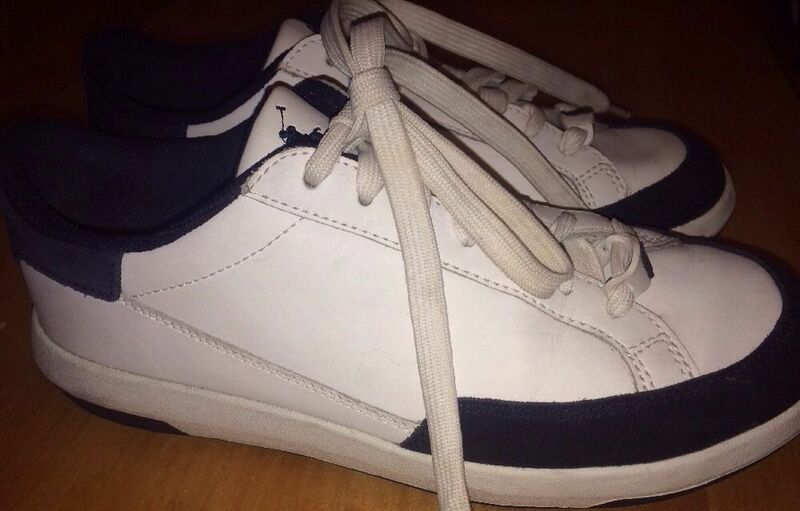 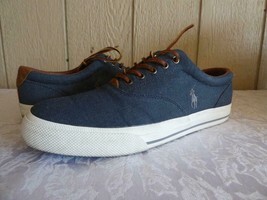 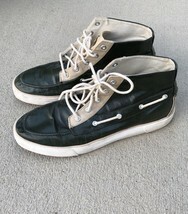 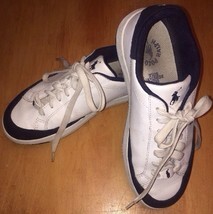 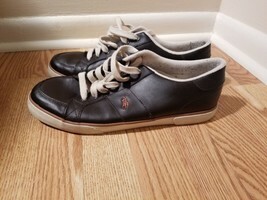 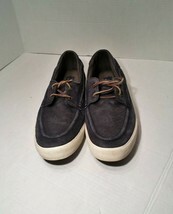 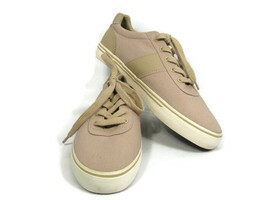 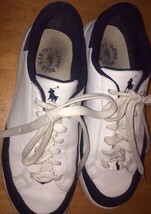 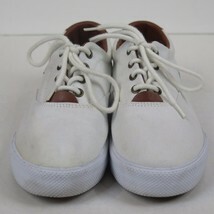 RALPH LAUREN POLO LEATHER SNEAKERS WOMANS WHITE 7.5 B SKID RESISTANT SOLE Shoes In good preowned condition. 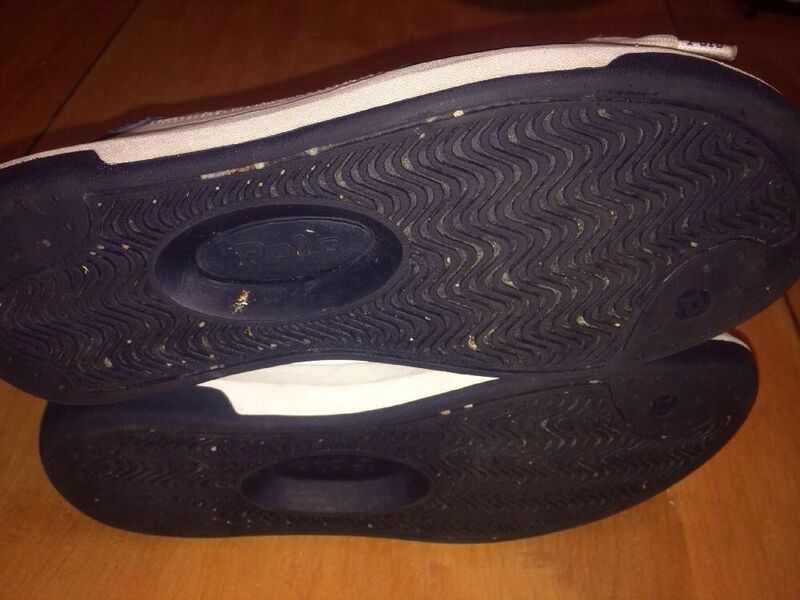 Shoes are clean but insoles show some mild soiling. 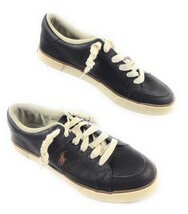 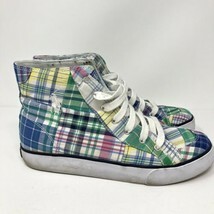 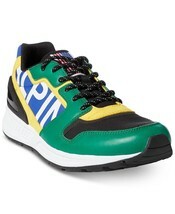 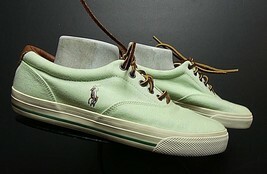 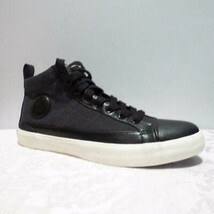 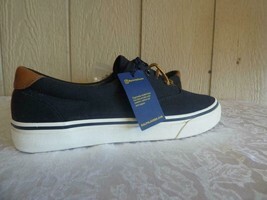 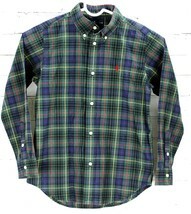 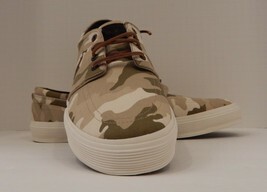 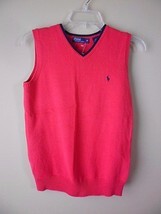 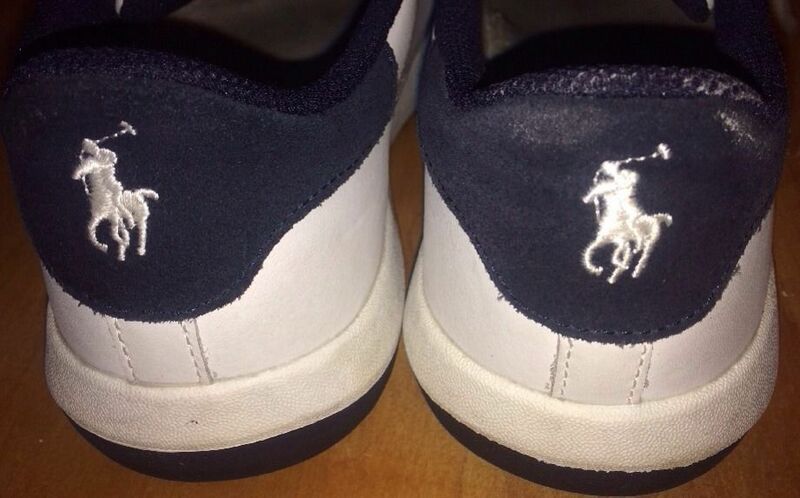 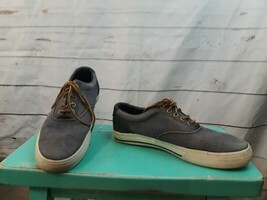 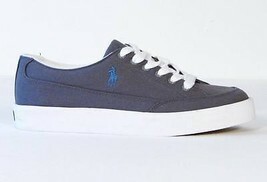 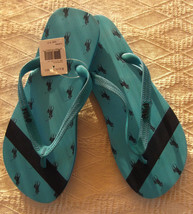 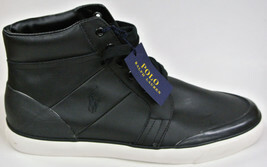 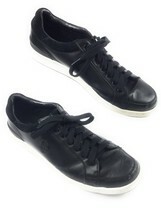 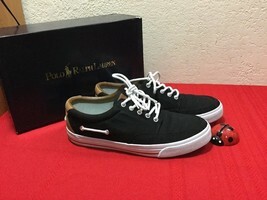 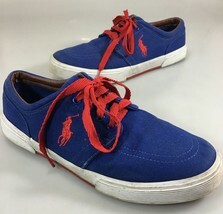 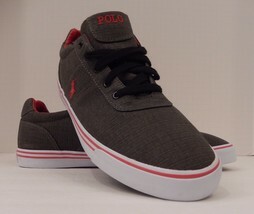 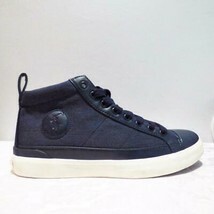 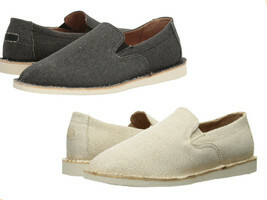 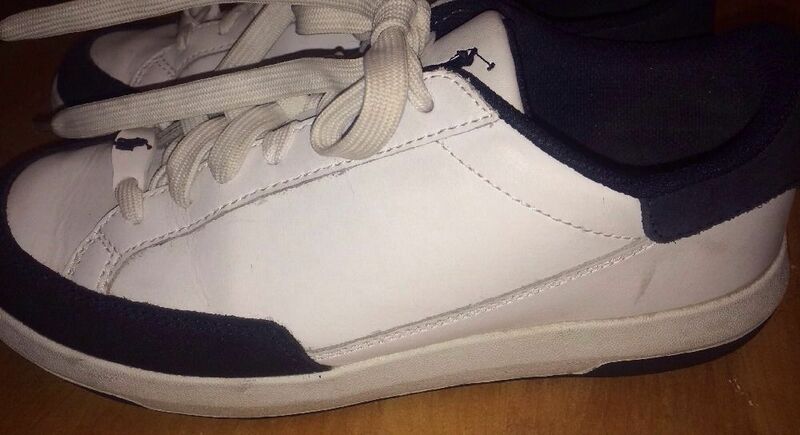 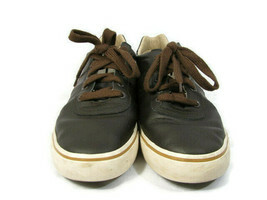 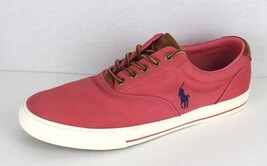 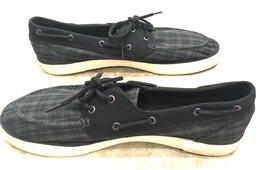 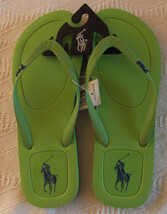 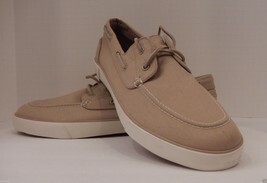 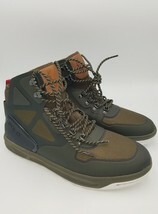 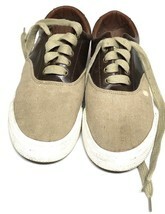 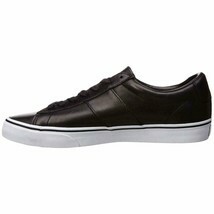 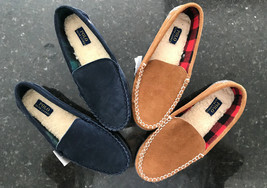 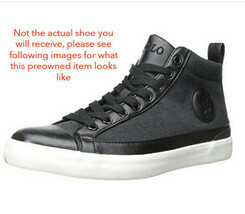 Approximate measurements taken on outside are: -length –10" -width-3.5"
Catalogued as "Ralph Lauren Sneaker"